Now that’s it’s time to say “so long” to summer, you might want to finish up that beach read and start thinking about books better suited for the great indoors. The good news is, they’ll be plenty of good reads coming your way this fall. 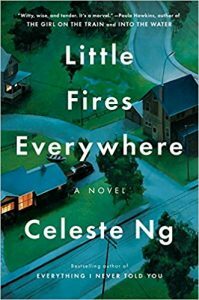 In fact, according to Today.com, fall is sort of like Oscar Season for books – a time of year when some of the very best are released. 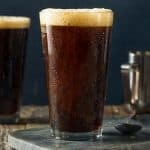 So, here are some reads the reviewers are recommending as perfect companions for cuddling up with a chia tea (or a pumpkin spice latte if you prefer). 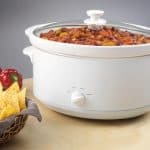 Check them out, and feel free to comment back with any recommendations you might like to add. 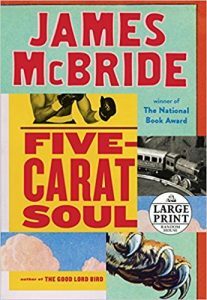 Five-Carat Soul is a collection of never-before published stories from James McBride, the best-selling author of The Color of Water. As one reviewer put it, “the stories are funny and poignant, insightful and unpredictable.” McBride explores the ways we learn from the world and the people around us. He speaks through members of The Five-Carat Soul Bottom Bone Band as they recount stories from their own messy and hilarious lives. 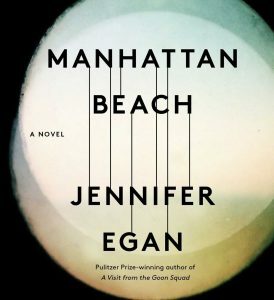 Pulitzer Prize-winning author of A Visit from the Goon Squad is back with the highly anticipated Manhattan Beach. Google Books calls it a “downright addictive read.” It’s a historical novel that takes place during the Great Depression and follows Anna Kerring as she becomes the first female diver at the Brooklyn Navy Yard. She repairs ships heading out into battle, while working to unravel the mystery surrounding the disappearance of her father. But, it’s her interactions with the rich, complex people – many of them first-generation immigrants – that will have readers burning the midnight oil reading this one. 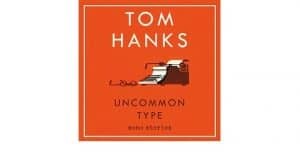 This collection of short stories bears the question, “Is there anything Tom Hanks doesn’t do?” Already a highly acclaimed actor and filmmaker, Hanks can now add “published author” to his seemingly endless list of accomplishments. In his book, he explores how different, and yet very similar, the American dream looks from the perspectives of people from various backgrounds and origins. Interestingly, Hanks’ love of the typewriter is the underlying thread that connects his 17 stories. Though, just in case you’re wondering, Hanks wrote them on all on a laptop! 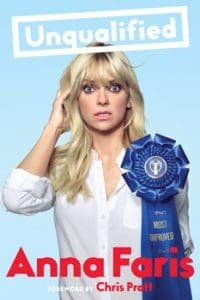 Many people are big fans of Anna Faris’ weekly podcast Anna Faris is Unqualified, during which she and celebrity guests give what she calls “not-so-great relationship advice from completely unqualified Hollywood types.” Faris continues with this theme in Unqualified. She tells stories from her own life, sharing the lessons she’s learned along the way. Covering everything from “impostor syndrome,” to getting older in Hollywood, to heartbreaks of love, Faris shares her life and advice. Note of interest – soon to be ex-husband, Chris Pratt writes the forward. Now that you’ve got five of the hottest titles for fall, why not be the first to read them? You can pre-order all of them on Amazon.com. 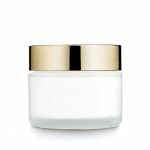 Just be sure to use these Amazon.com coupons, offers, promo codes and discounts to save!